Purchase tickets at the carousel. Please visit our Facebook page for up-to-date information. The Battery Conservancy was created in 1994 as a 501(c)(3) not-for-profit educational corporation to rebuild and revitalize The Battery, the 25-acre public park at the southern tip of Manhattan, and its major landmark, Castle Clinton National Monument. The Conservancy spearheads this dramatic transformation in partnership with City, State, and Federal governments and with individuals, corporations, and foundations in the private sector. 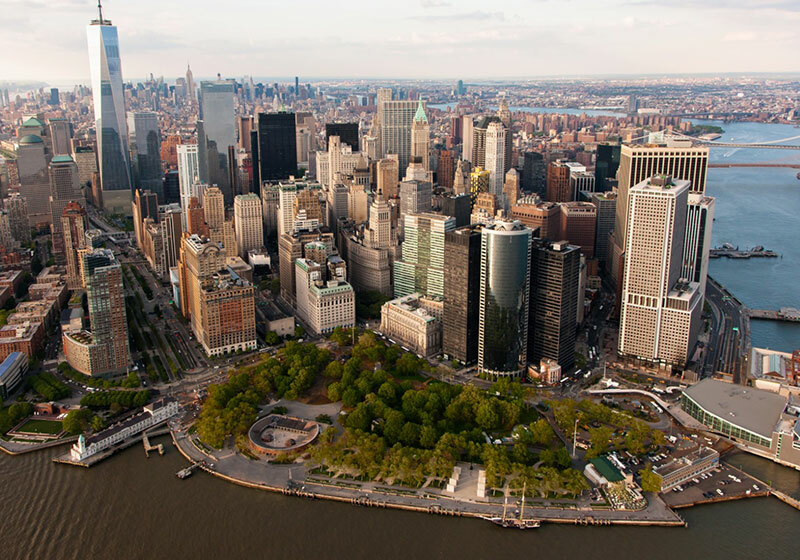 100% of The Battery Conservancy’s annual budget is generated by gifts from the private sector. For more information, please visit thebattery.org. Make a donation to The Battery Conservancy today.